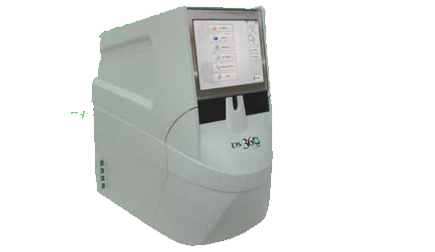 The Drew DS360 is intended for the measurement of glycated hemoglobin (HbA1c) in blood samples. The systems high throughput and automated primary tube sampling, low maintenance, easy to use interface and full color touch screen makes this an ideal addition for the main laboratory, clinic or satellite laboratory settings. The Eurolyser smart now features test parameters for six clinical areas of application. It is the only multi-parameter point-of-care instrument that covers this broad and constantly expanding range of applications with the greatest precision. 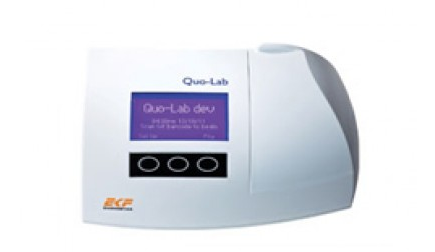 Quo-Lab HbA1c Analyser is a revolution in glycated hemoglobin measurement. 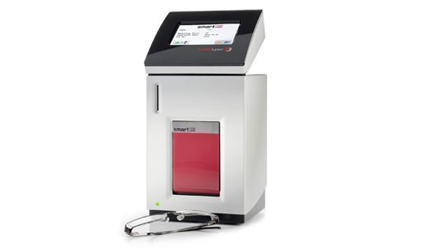 This small desktop point of care analyser combines market leading accuracy with low cost and ease of use.